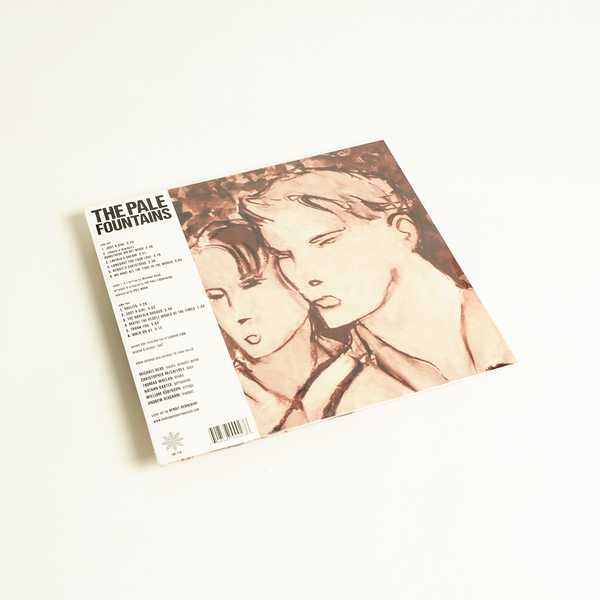 Crépuscule present an anthology of classic early recordings by The Pale Fountains, the pioneering indiepop band from Liverpool whose first single appeared on the label in 1982. 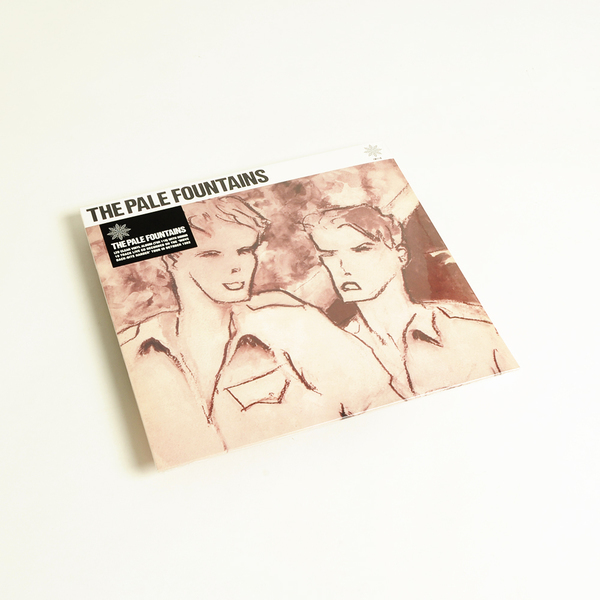 "Something On My Mind combines a 12 track vinyl album with a bonus 19 track live CD. 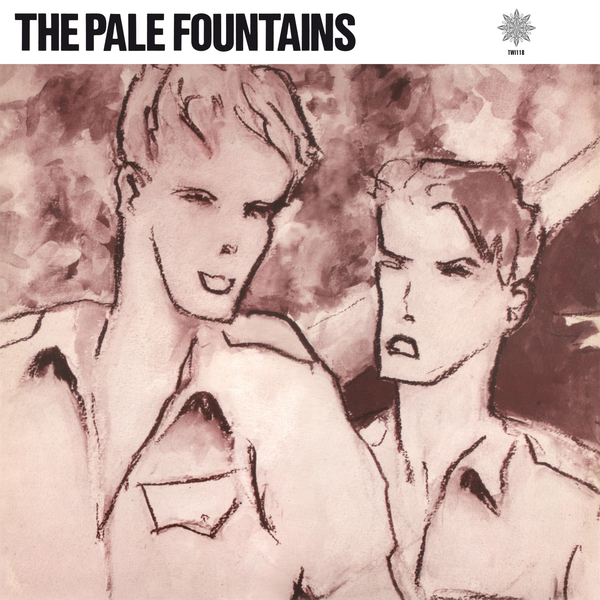 Side one of the album features six studio tracks, including all tracks from the maxi single released by Crépuscule/Operation Twilight in June 1982, as well as unreleased second single Longshot For Your Love plus two songs recorded for the Crépuscule compilation albums Ghosts of Christmas Past and Moving Soundtracks. At the end of 1982 the group signed to Virgin and went on to release the acclaimed albums Pacific Street and From Across the Kitchen Table. Praised as “our greatest songwriter” by NME, Michael Head went on to form Shack in 1987 with brother John, while percussionist Nathan McGough moved into management. Trumpet player Andy Diagram also played in Diagram Brothers, Dislocation Dance and James. Sadly bassist Chris ‘Biffa’ McCaffrey passed away in 1989." Limited edition clear vinyl LP. Includes bonus 19 track live CD.